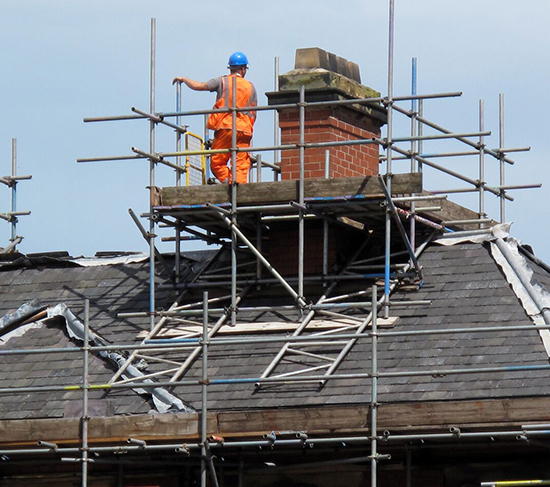 We have been supplying scaffolding for residential projects and industrial developments for over 40 years. We pride ourselves on our excellent customer service and attention to detail. Our fully qualified team of Construction Industry Training Board trained staff have worked on a huge variety of projects from small to large, they take pride in their work treat each job with the same professional care and attention. All sites are left clean and tidy on completion.